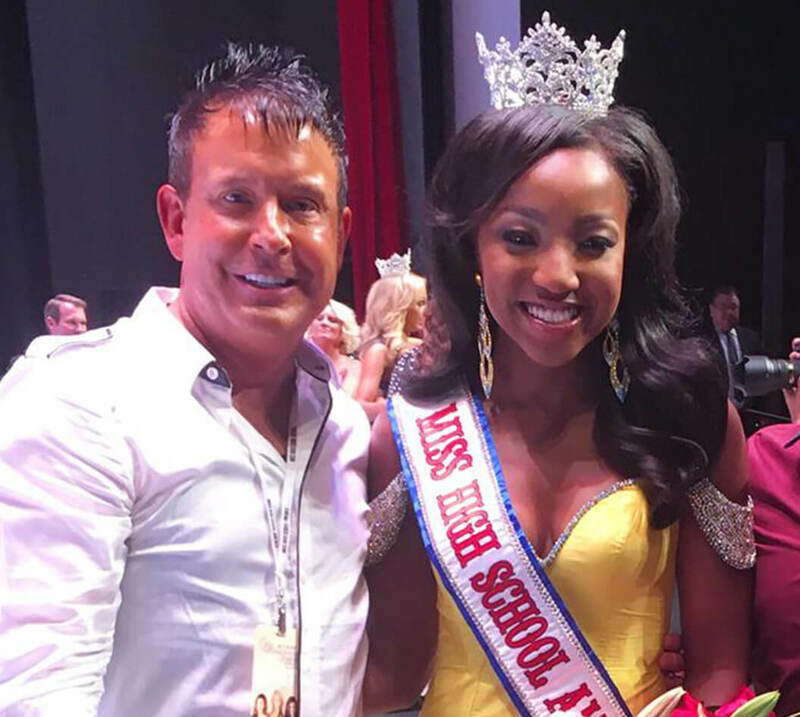 Elite pageant professionals, seasoned in style and keenly knowledgeable on today’s pageant trends, these accomplished consultants are committed to watching to succeed on stage. 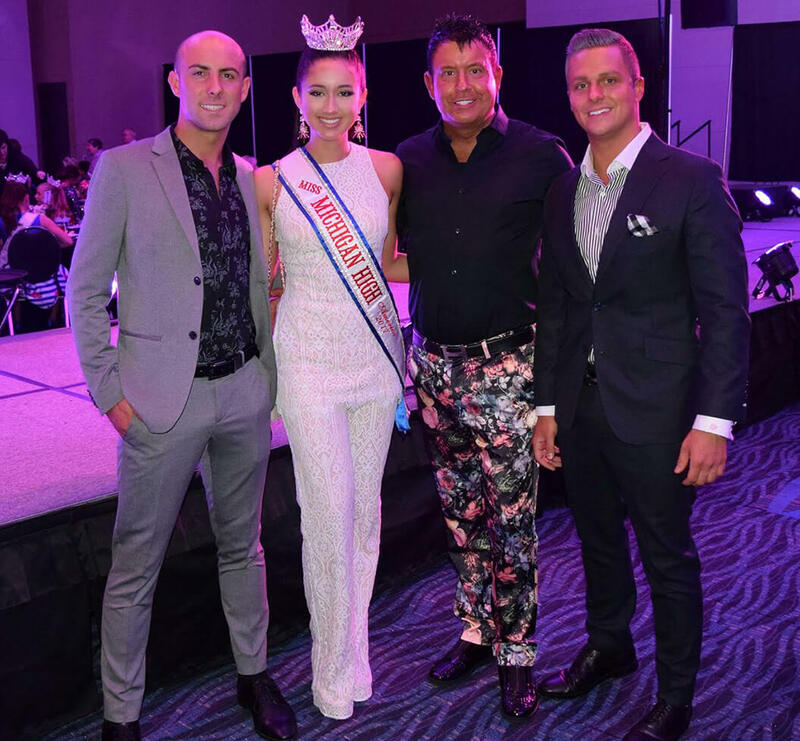 The Chief of Operations at Henri’s and the mastermind behind our unparalleled selection of designer and custom gowns, Christopher Widdoes is a trailblazer in the world of pageant fashion. His keen eye for detail and fit, paired with big-picture ideas and years of experience, has elevated Henri’s to new heights as the nation’s premier destination for pageant gowns. 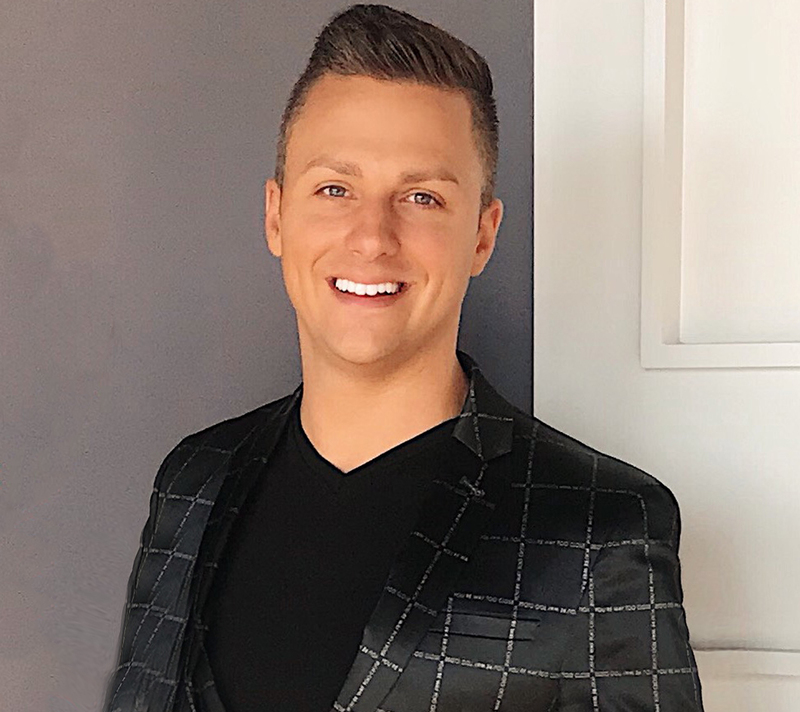 With the unique ability to combine his experience as a stylist with his understanding and foresight of new, unfolding fashion trends, Joshua Vietmeier, Henri’s General Manager, has helped establish Henri’s as a respected, award-winning designer gown retailer — regionally, nationally, and internationally. 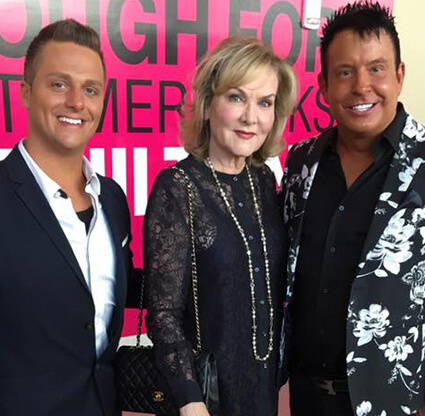 What do you get when you get when you bring together two of the industry’s most highly esteemed pageant professionals? A team of stylists, working as a cohesive unit, under one common goal: Dressing Winners. Henri’s stylists aren’t trained to sell dresses, they are trained to consider your personality, understand your body type, get a feel for your style, and appreciate everything that has lead you to this moment, this event. Only then can a true professional stylist pair you with a gown that creates an unforgettable look, one designed to forge a lasting impression upon the judges.